Complimentary sample sized bath and body goodies while supplies last. Enjoy a glass of wine or a sparkling fruit drink and some treats to nibble on. I will be on hand to answer any questions about my products. I have several themed gift packages available for ready-to- give gifts with lovely, distinctive packaging including holiday soaps assortments and a Winter Health Essentials kit. also stock a complete line of medicinal and first aid items for your family health needs this winter. I had a bumper crop of Elderberries this year and I have so much Elderberry Syrup! Green Goddess has a new 2.0 version—I added some Juniper essential oil and some cranberry seeds and cornflowers and I am so happy with how it turned out. Lavender Lemon got an update too and Coconut Lemongrass is back with brilliant green layers or swirls. I have a gorgeous new uber girly floral/rose soap cupcake. 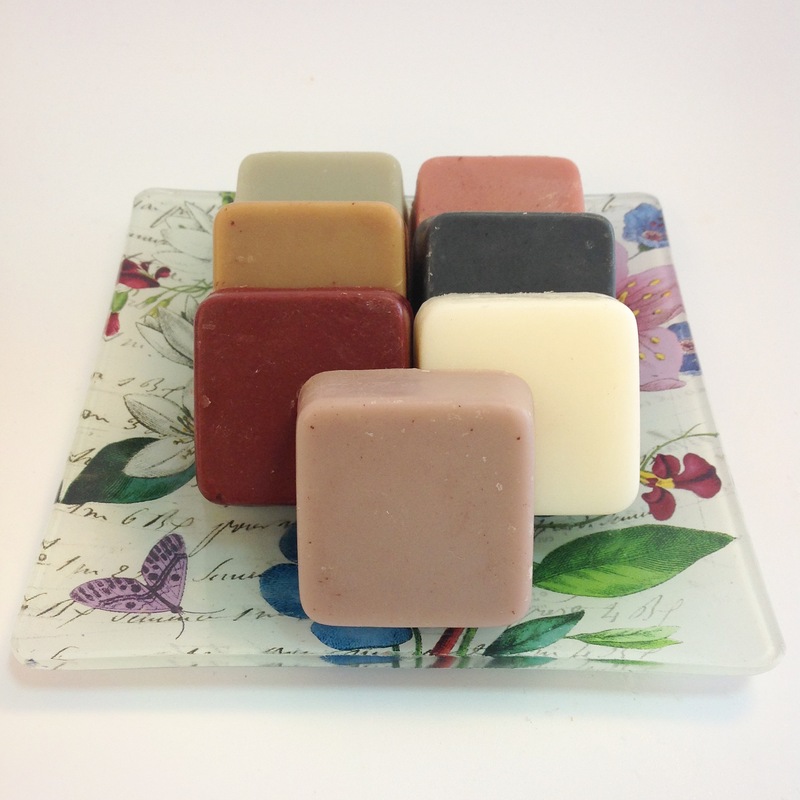 Download my catalog with lots of pictures and descriptions of my soap and other items. Pick out the items you want and get in touch with me to order. Your order can be picked up in Saint Paul or shipped to you. Some products are available online at my etsy shop. Please note that not all of my products are available through my etsy shop. Etsy is a great place to see photos representative of my products and read comprehensive descriptions. Orders can be placed any time and reserved for you. I will begin shipping orders after the sale on Thursday, December 14th. Lotions, creams, etc. will be made right up to the day before the sale, to insure that your holiday gifts are as fresh as possible.